The standard rule for priorities of arithmetic operations is applied: multiplying and dividing are always done before adding and subtracting. In case of an expression in brackets, it is calculated first, but we already know all of that from school math. Watch a video lesson about numerical expressions: https://youtu.be/6MPxlOCsPdw. Test your solution here: https://judge.softuni.org/Contests/Practice/Index/504#4. 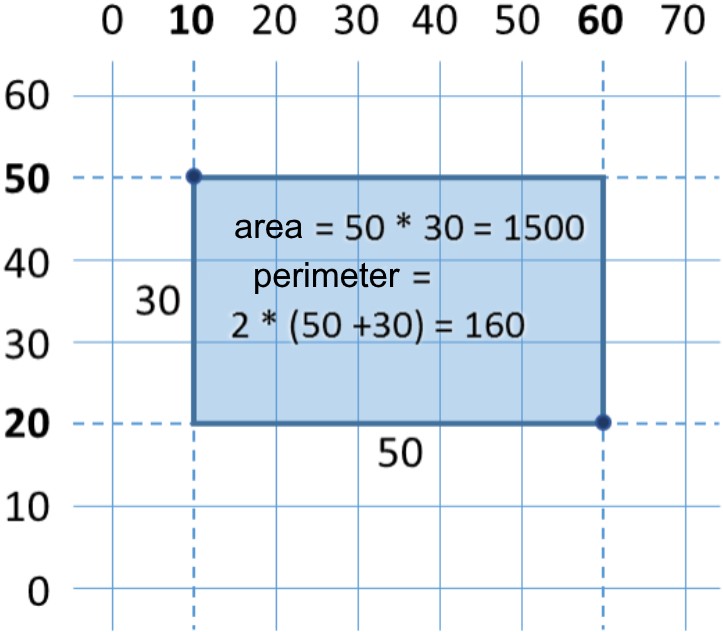 Let&apos;s write a program that calculates a circle area and perimeter by reading its radius r.
We use Math.Max(a, b), to find the higher value from a and b and identically Math.Min(a, b) to find the lower of both values.